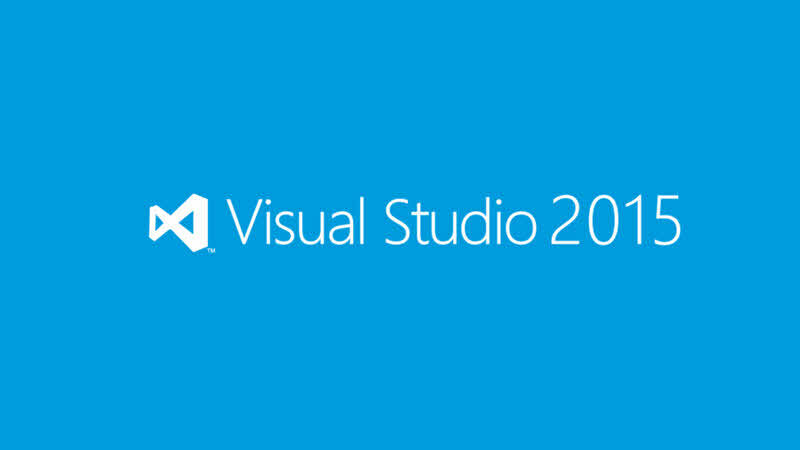 It’s 20th July 2015 and Microsoft hosted a launch event online and released Visual Studio 2015 for the developers, by which you can create multi-platform apps for Windows, iOS, Android and more by using a single IDE. In this post, sharing the links to download the Visual Studio 2015 web installer, ISO image for offline installation. Apart from the community edition, the other versions are trial versions unless you have a license code. The latest version of Visual Studio 2017 is now available. You can get it from here. Visual Studio Enterprise 2015 is an integrated, end-to-end solution for teams of any size with demanding quality and scale needs that require comprehensive tools and services for defining, building and managing complex enterprise applications and solutions targeting Microsoft’s full Enterprise platform as well as cross-platform technologies. Visual Studio Community 2015 is a free, full-featured IDE with powerful coding productivity features, cross-platform mobile development tools for Windows, iOS and Android, tools for web and cloud development and access to thousands of extensions. This edition of Visual Studio is available for free for individual developers, open source development, academic research, education and small professional teams. If you have come this far, it means that you liked what you are reading (Download Visual Studio 2015 (ISO / Offline Installer + Web Installer)).